Valentine’s Day is just around the corner. 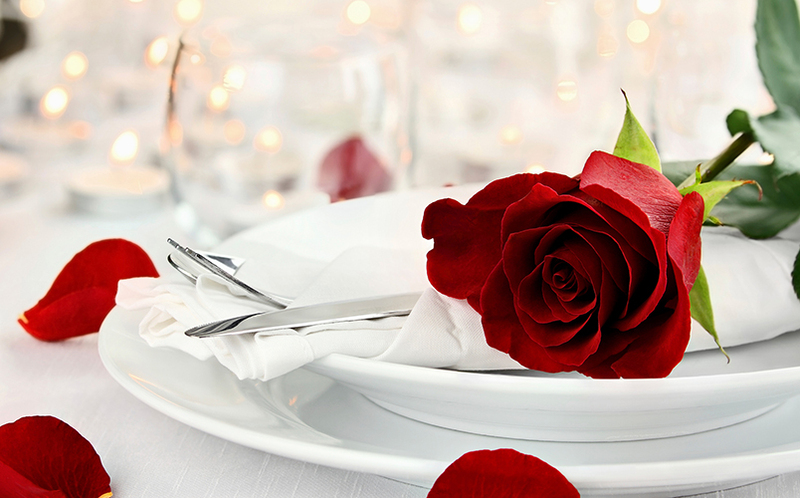 Treat that special person in your life with a one off dinner just for Valentine’s Day at the Mediterranean Food Co in Tuam Street, Christchurch. Make the most of your romantic date dinner with our Mediterranean inspired 3 course set menu including a complimentary glass of Prosecco on arrival. $55 per person for a 3 course set menu, $75 with wine matching included.